Is your door lifting on one side? This could mean you have a broken spring. 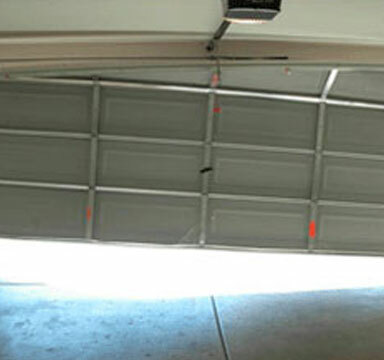 Is your door making a lot of noise or not running very smooth? ?